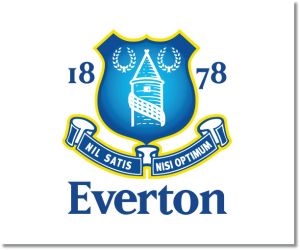 Premier League Preview for Everton v West Ham United along with Prediction. Included in my preview is my pick, statistical analysis for each team, recent form, and betting odds. Everton take on West Ham United on Saturday in what should be a good match as both teams have much to play for, albeit for different reasons. This is going to be a tough match for both teams. Everton’s home form has been outstanding with just one loss all season. West Ham’s recent form has been outstanding and has them in the top four for the current form table. My pick is a draw. 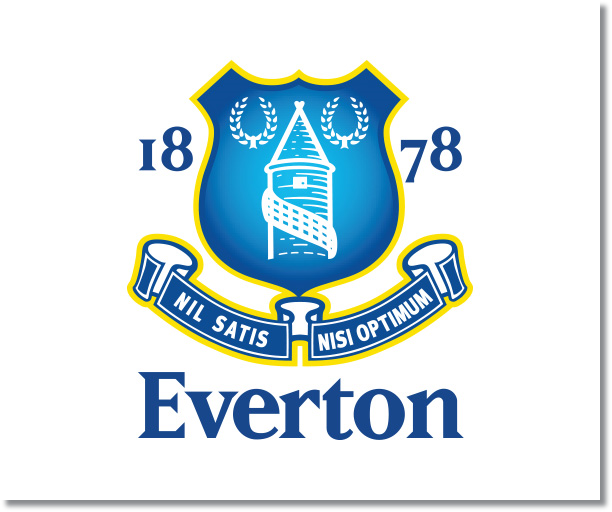 Everton has not been playing as well lately and both teams will likely be cautious. West Ham will most likely look to sit back and be well organized while seeking a goal on the counter attack while Everton will dominate possession. It should be noted that West Ham lead the league in clean sheets with 13 and have played six 0-0 draws this season. Everton have nine clean sheets, but their last came back in early January. This is a match that is there for the taking for either team and I could easily see either side getting a win or settling for the draw.